Have you ever struggled with keeping your team aligned towards a common objective? When we were just starting out, we used to write down our 3 main objectives for that month. We kicked off each month with a lengthy team meeting. During that meeting, I would explain our monthly objectives and we would discuss how they would impact our company, product and overall vision. We would go through everyone's input. Eventually, when we agreed on our common objectives, we would write them out on our office whiteboard. We thought that writing down our goals on a big whiteboard would help keep everyone focused on our primary objectives. But, of course, we were wrong. Turns out that setting objectives without breaking them down into smaller chunks is a great recipe for failure. It is very hard to execute on abstract goals. It is hard to "increase website traffic". How would you do it? Where would you start? How would you measure your success? This is what made us lose focus on our primary objectives. It is much simpler to break that down. "Write down 10 Quora answers" is much easier to achieve. Much easier to track. We needed a goal management setting system that could help us crush our goals. Something that would be easy to track and easy to scale. And something that has been proven to work. Eventually, we came across Objectives and Key Results (OKRs). So, what are OKRs exactly? 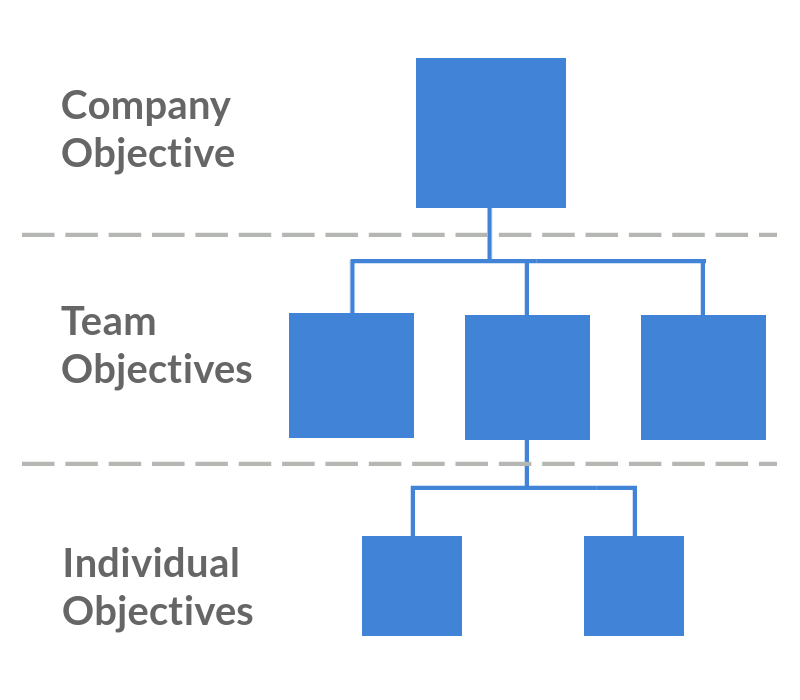 Objectives and Key Results (OKRs) are used for setting up, communicating and measuring goals within a team. Over the years, OKRs have been adopted by multiple teams at various companies, such as Google and LinkedIn. But what distinguishes OKRs from alternative goal-setting models is tracking and scalability. How does a simple OKR look like? Objectives can be described as higher level goals. They need to be ambitious and public (accessible by everyone within your company). They tell you where you need to go - not how to do it. At the top (root), you'll find the company's main objective. You will usually be setting Objectives on a quarterly basis. However, if you're still starting out - and things are changing really fast - I would opt for monthly, rather than quarterly objectives. Key Results are milestones for your goals. They need to be actionable and measurable. This means that you can actually compare your end result, to the key result's set metric. Tracking your progress here would be relatively straightforward. 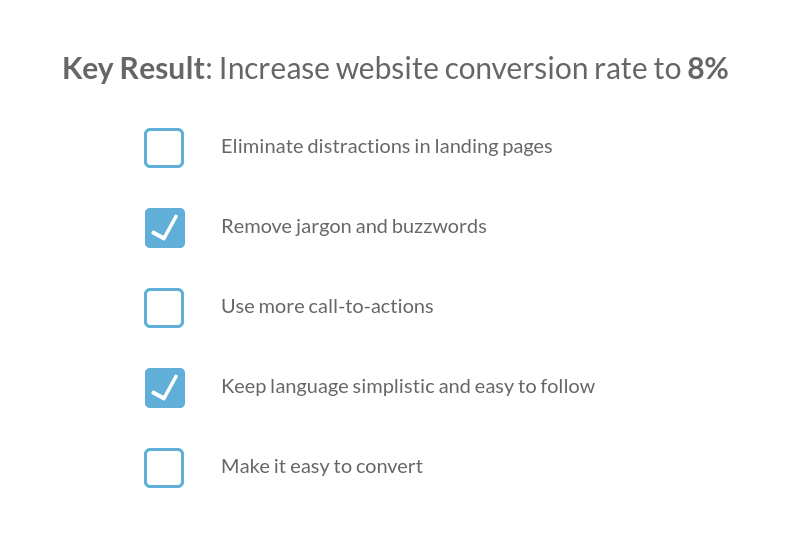 Just log into Google Analytics and check out your website conversion rate. Key results are not tasks. They are results or outcomes you need to hit that will eventually help you achieve your higher level objectives. Key results, however, should act as a compass for your daily tasks. Your daily tasks should be strictly related to your key results. If they don't, those tasks should be scrapped; they are immaterial to achieving your higher level objectives. Everyone sets their own OKRs. OKRs are then discussed with and approved by team managers. This helps reduce silos within teams, improve team collaboration and discussions. It also helps with keeping everyone accountable for their results. One of the biggest problems we faced early on was that our objectives were unambitious. They didn't make us feel uncomfortable. We knew something had to change. We knew we had to aim higher. By making your key results ambitious, you're immediately taken out of your comfort zone. If you're at 40,000 views per month, that means that you would need to double the amount of views. This helps you work both harder and smarter. Key Results achievements are usually measured on a scale between 0 to 1.0. As they should be almost impossible to accomplish, 0.7 would be regarded as highly successful. Note: In our case, we score our OKRs between 1 and 10. 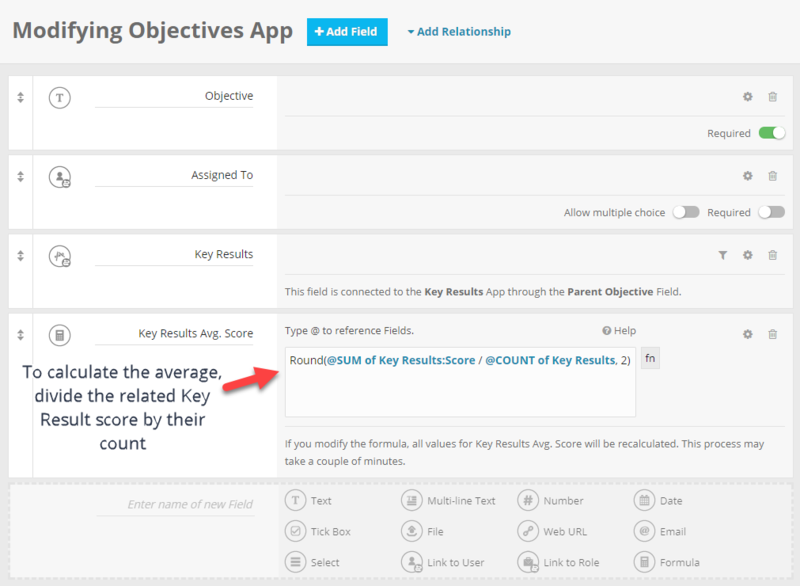 The Objective score is then calculated as the average of your Key Results. Should you use OKRs in your annual performance reviews? There are two schools of thought on this exact subject. The vast majority of companies using OKRs would recommend against linking achievement of objectives to improved compensations, rewards or added benefits. However, I would make the case that OKRs can be linked to performance reviews when the completion of a goal is the single measure of performance. E.g: Sales reps with a sales quota. You set up a culture that punishes risk taking. You end up disregarding goal difficulty. You set goals as the only measure of performance. After understanding how OKRs work, we set out to create a system that keeps everyone in check. 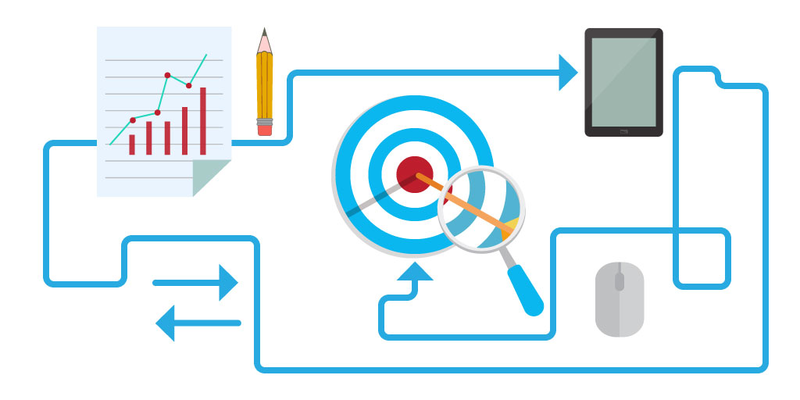 Seamlessly integrate OKRs to our daily workflow. Make OKRs accessible to everyone on our team. Keep everything as simple as possible. 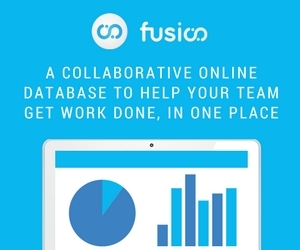 Fusioo is an easy to use, collaborative online database. What makes Fusioo great for tracking OKRs is the fact that it can be customized to fit your exact workflow. What this means is that you can create Apps to track and manage objectives, key results, projects, tasks, clients, sales leads, deals and more, without writing code. To start tracking your team OKRs, you'll need to create 2 Apps. Objectives App. Used to track and manage your team goals. Key Results App. 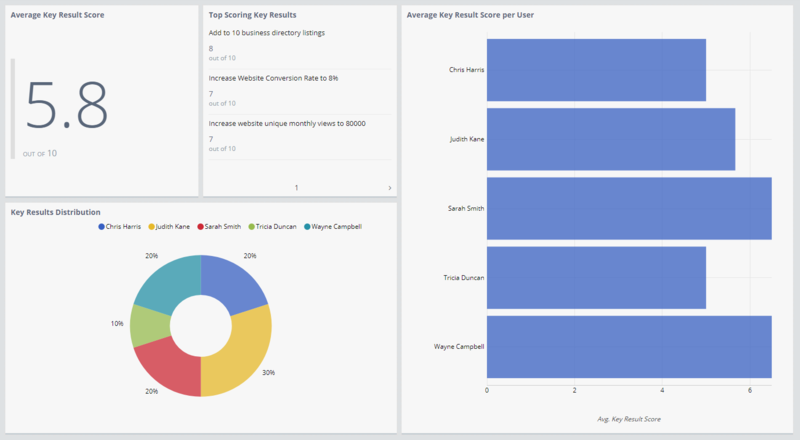 Used to track and manage your key results. For the Objectives App, we need to create 2 different Fields. Objective -> Text Field. This Field will be used to store the Objective title. Assigned To -> Link to User Field. 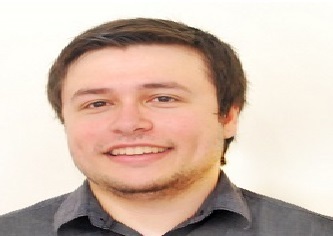 This Field will be used to assign the Objective to specific team members. 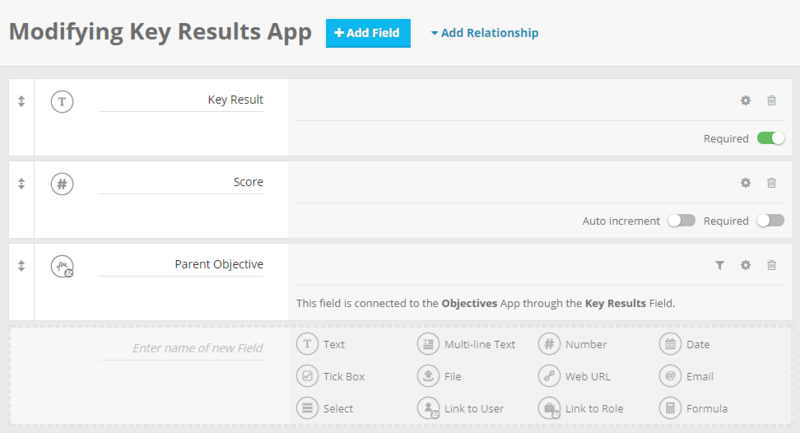 Key Results -> App Relationship Field. This Field will be used to connect the Objective to the related Key Results. 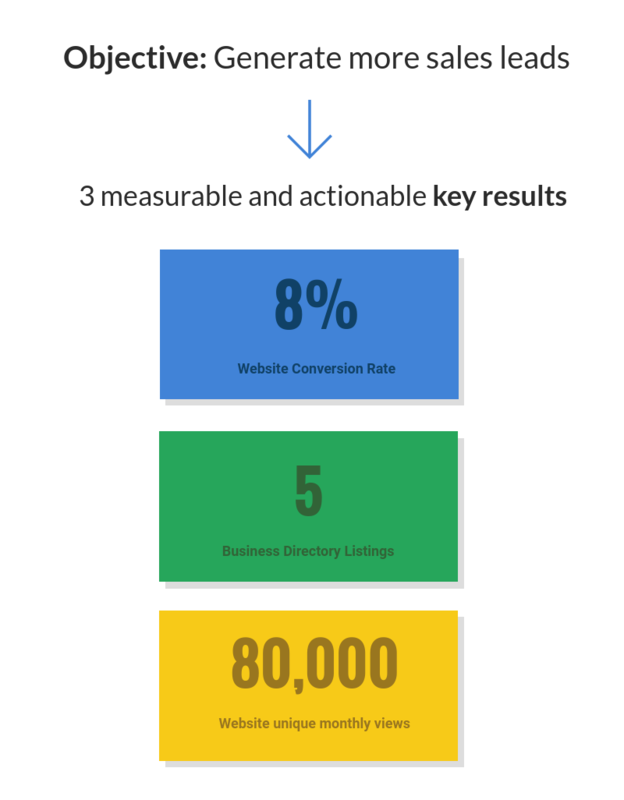 Key Results Score Avg. -> Formula Field. This Field will be used to calculate the Avg. score of the related Key Results. For the Key Results App, you need to create 3 different Fields. Key Result -> Text Field. This Field will be used to store the Key Result title. Score -> Number Field. This Field will be used to store the Key Result score. 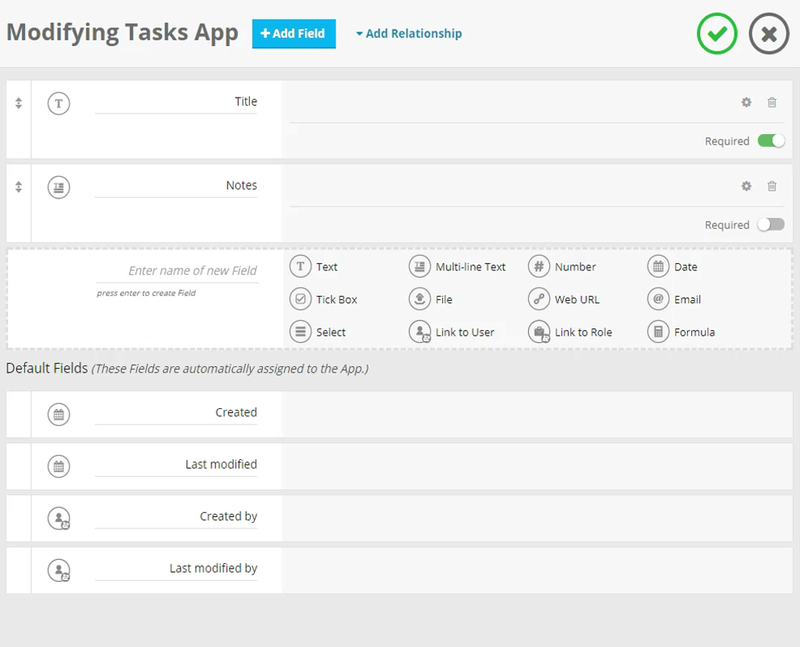 Parent Objective -> App Relationship Field. This Field will be used to connect the Key Result to the parent Objective. Fusioo also lets you customize your workspace to visualize the information that matters to you, in one place. You can add different charts, metrics and lists to analyze your team OKRs performance. Is your team implementing OKRs differently? Do you use OKRs for performance evaluations, or maybe score OKRs differently? I'm happy to engage in discussions and answer questions if you leave them in the comments below!